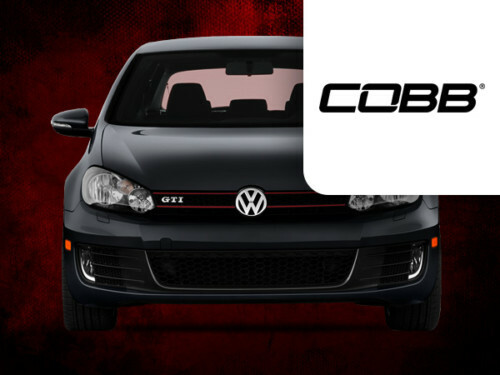 Utilizing the COBB Accessport we are able to extract the maximum performance from your car without sacrificing safety. 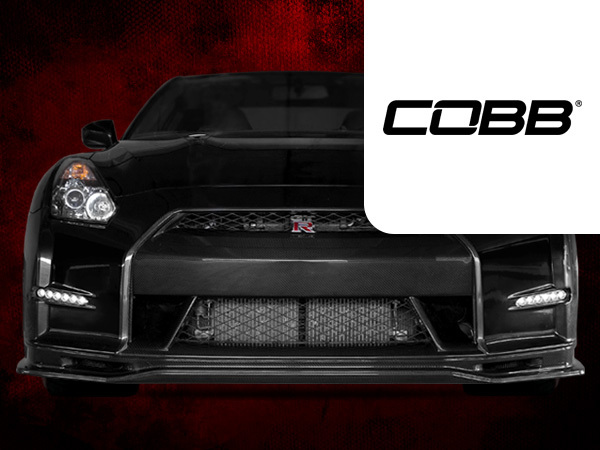 Having been integrally involved in the infancy of GT-R calibration and being well-versed in all available tuning solutions available for the R35 translates into unmatched competency when planning and calibrating your specific build. 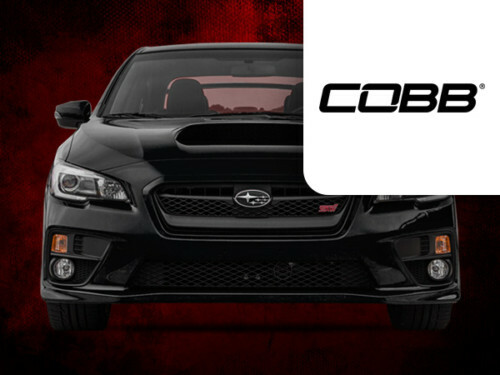 FBO (full bolt-on) cars can expect to pick up 80-100 HP over stock in optimal conditions. 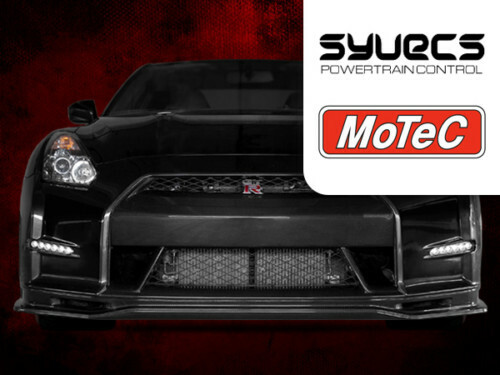 We have many years of experience tuning 600 to 1800 HP cars remotely from all around the world, so you can rest assured we have the experience necessary to help complete your project.